Years after Utne Magazine named Commercial Drive one of North America’s hippest neighbourhoods (yes, you read that right), the myth and status of East Van continues to grow. Last year, Ken Lum’s East Van neon sign went up on Clark Drive; just before that, the Japandroids’ Brian King wore a T-shirt with the names of East Vancouver streets on Late Night with Jimmy Fallon. 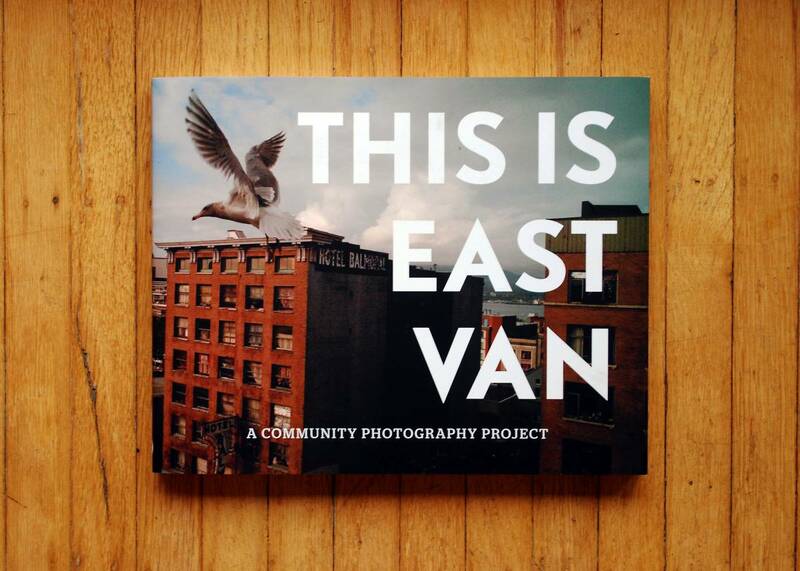 Now, Erin Sinclair and Jason Uglanica have published This is East Van, a book of photography showcasing the neighbourhood famous for its gelato, coffee, health food stores and drum circles. The call went out last summer for contributions for, according to the This is East Van website, “Any image of East Vancouver, from anyone, in any photographic medium.” The response was apparently overwhelming. Contributors to the book include The Snipe’s own Ashley Tanasiychuk. The book launch takes place Thursday, May 5 2011 at the Waldorf (in, appropriately enough, East Vancouver), and features a slideshow of East Van photos as well as a screening of Larry Kent’s film Hastings Street, which showcases East Vancouver in the 1960s. DJs Tristan Orchard and Christian Flores will provide the music. East Van LOVE! 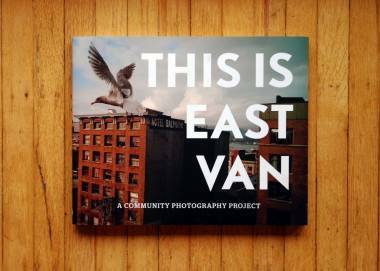 from THIS IS EAST VAN on Vimeo. This entry was posted in Books, Vancouver and tagged books, events, photos, Vancouver. Bookmark the permalink.